Conscious about cost or constrained by space? 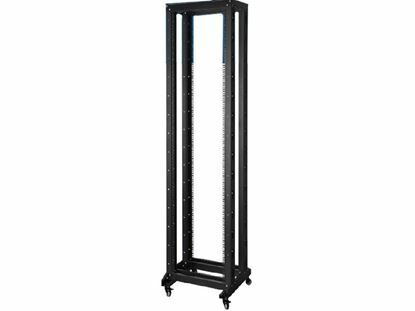 This 48U 4-Post Open Frame Rack is an ideal solution for most IT environments. Conscious about cost or constrained by space? 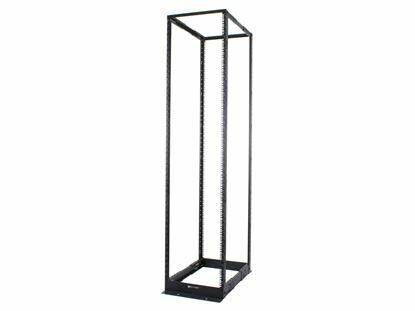 This 47U 4-Post Open Frame Rack is an ideal solution for most IT environments.